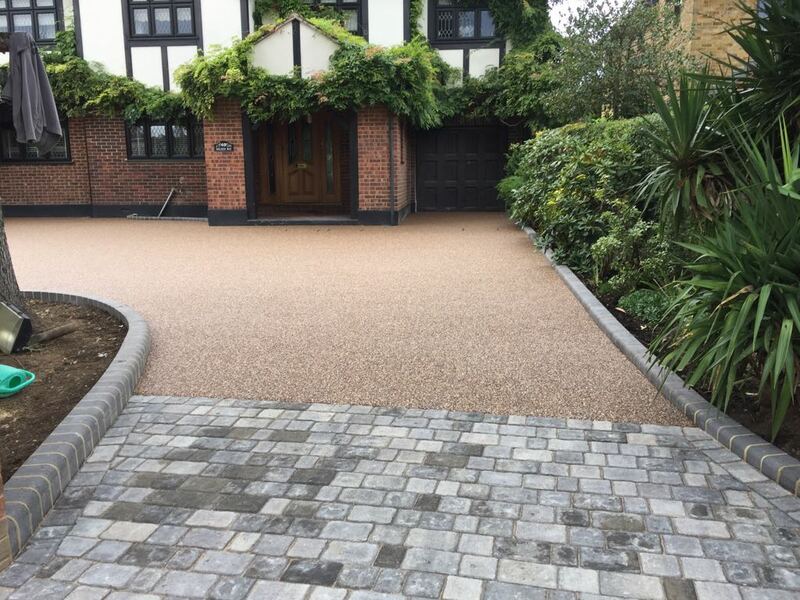 Our Ronacrete Ronadeck resin driveways are highly decorative, slip resistant and durable. 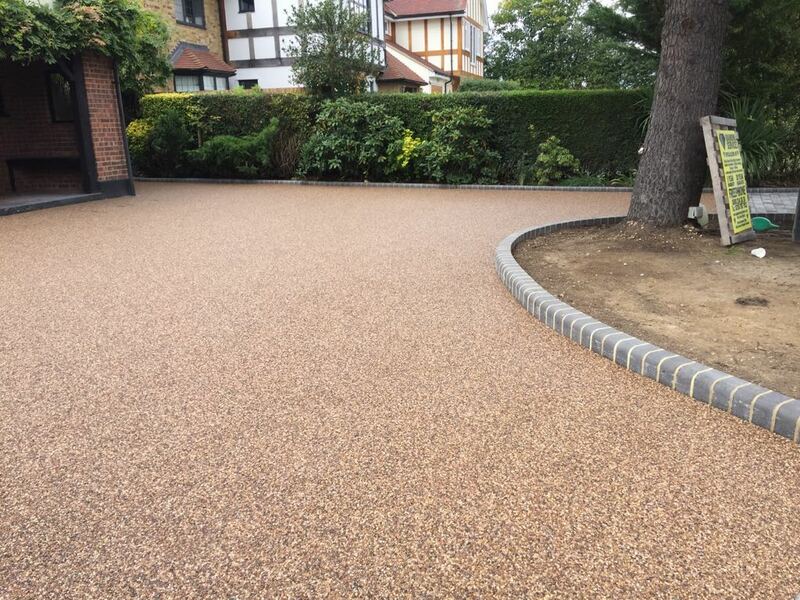 Resin bound driveways are also UV stable and a versatile alternative to more traditional paving systems. 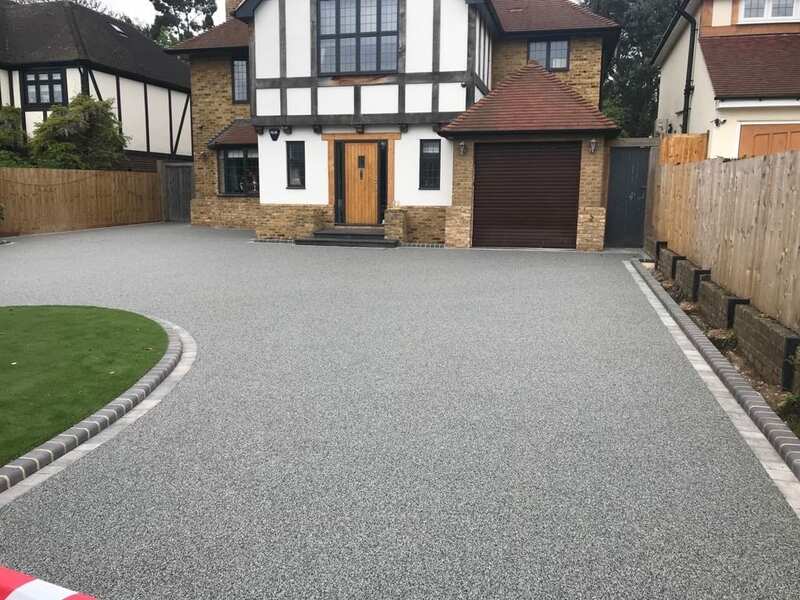 Resin Bound Driveway materials are a mixture of aggregate stones and resin which are used to pave driveways, pathways, patios, footpaths, walkways, pavements and car parks. 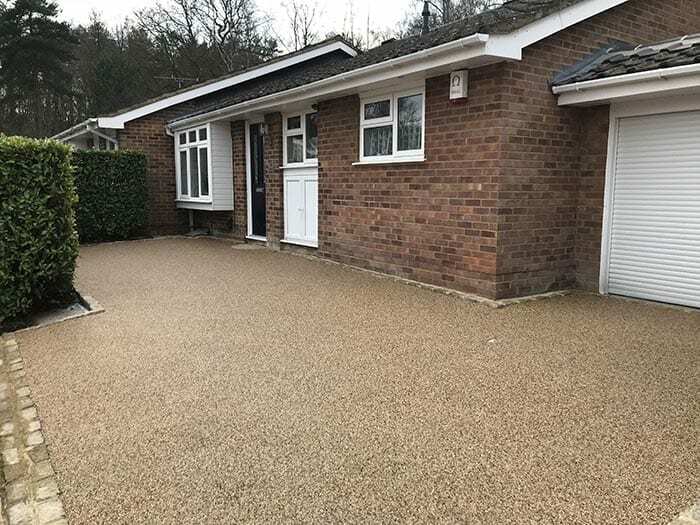 Our system is permeable, comes in varying colours and is a flexible surfacing material which is highly resistant to cracking. 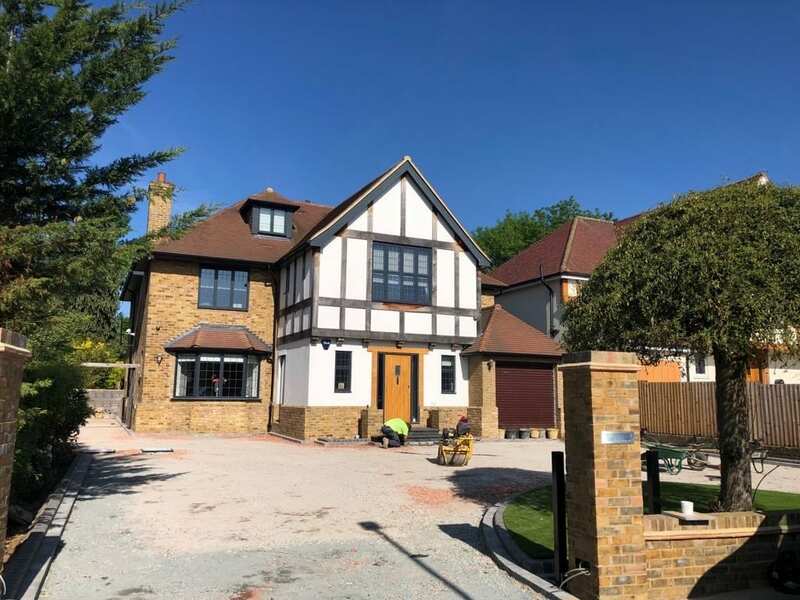 Once again in 2019 Diamond Driveways are Ronacrete Approved Contractors having passed their rigorous training and tests. 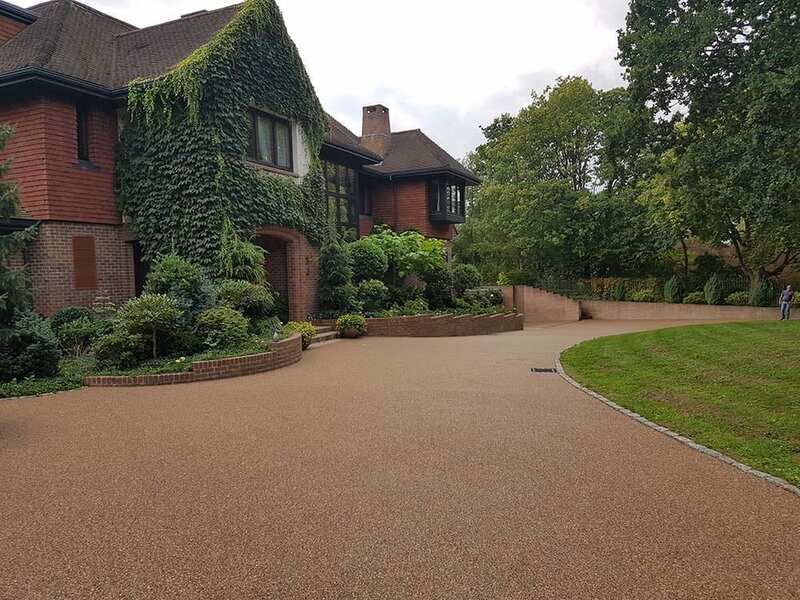 We offer two resin driveways systems available within the Ronacrete Resin Bound Surfacing range – Resin Bound Surfacing and Tree Pit Systems; the only UK approved manufacturer that is ISO 9001, ISO 18001 and OHSAS 18001 approved. 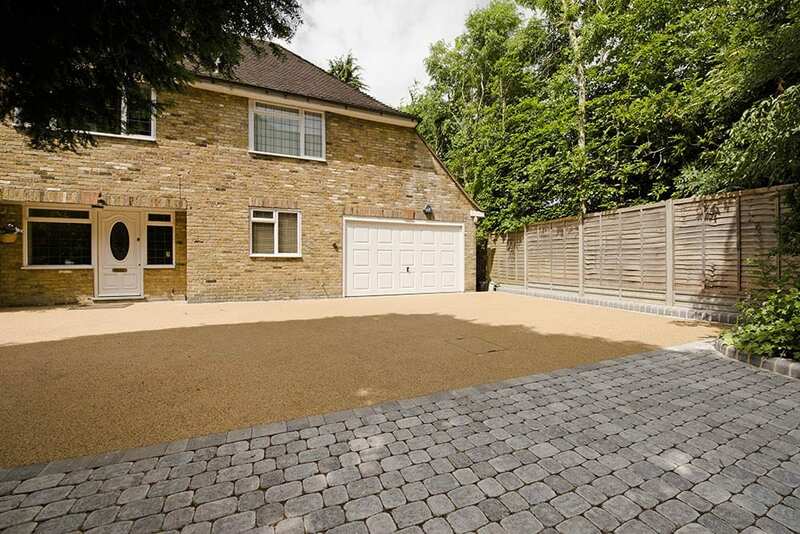 If you are interested in a Resin Driveway then click here to take a look at our Resin Driveway Gallery. Resin comes in many different colours and textures to suit your home. 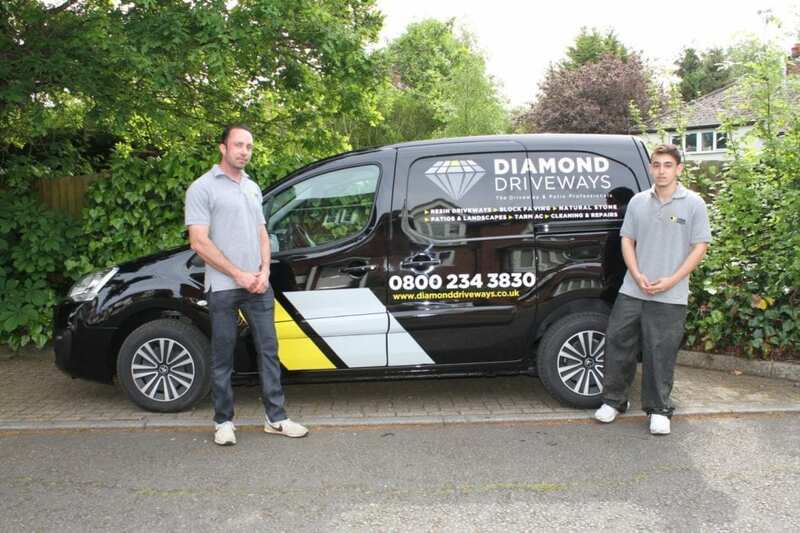 Here are a selection of Diamond Driveways favourites. 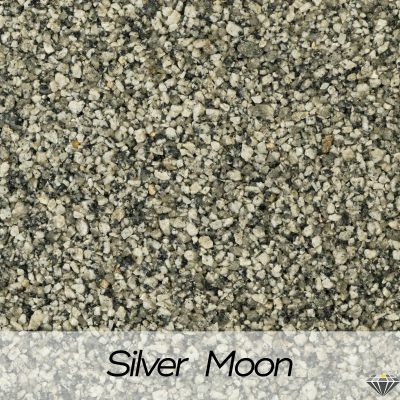 Add some elegance with Silver Moon Resin Driveway. 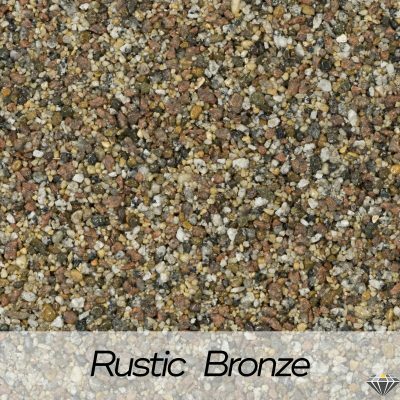 Create a traditional look with a Rustic Bronze Resin Driveway. 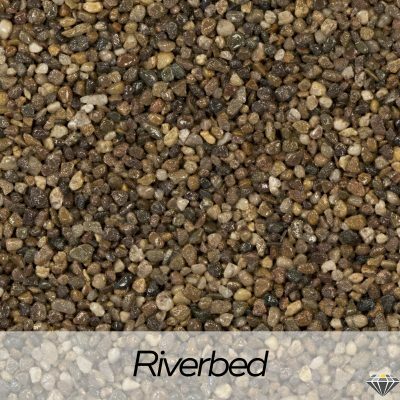 Create a dramatic effect with River Bed Driveway Resin. 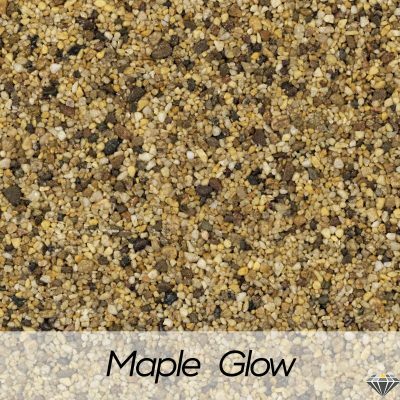 Create a warm feeling with Maple Glow Resin Driveway. No Mess. No Fuss. Built to last. The system is mixed on site and applied cold using a high quality clear resin binder to coat the aggregate particles prior to laying. Some companies would apply a thin layer of resin to the surface and then scatter aggregate on top. This can become loose over time and is impermeable. 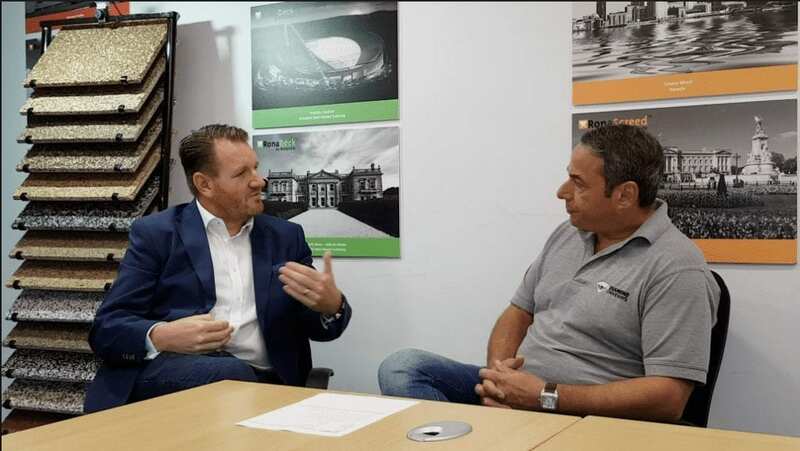 Our resin and aggregates are thoroughly mixed together to ensure that the aggregate is completely coated and provides a totally bound surface. 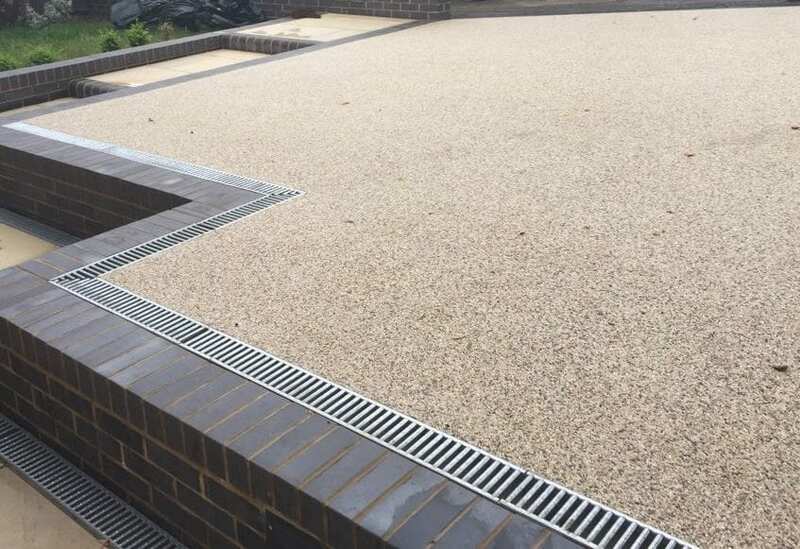 As a result, a resin bound surface is more durable and requires less maintenance. All you need to do is sweep or power wash the paving at least twice a year. This will avoid the build-up of detritus and prevent the growth of moss or algae. Our resin bound paving system meets the requirements of Sustainable Urban Drainage Systems (SUDS) standards. It is a fully permeable paving solution which allows water to freely drain through the surface and helps to prevent standing water.